Does Woodstock Hardware make a big deal out of Winter? No not really. Do we take Winter seriously, respect, and prepare for the challenges our customers can face during a Hudson Valley Winter? You bet we do. After all this is the Northeast. Do we try to get people to prepare out of fear? No, we don’t. Woodstock Hardware works hard to inform our customers of the different conditions they might face and provide them a number of options to best meet their needs. We work hard to make sure our customers are prepared and do not need to fear an approaching Winter or major storm event, regardless of the season. Visit Woodstock Hardware’s Storm Survival Center to find out how not to be left out in the cold and dark. As “old timers” with more than twenty-five years of experience we understand how if you have been here for three mild Winter’s you may scoff at us! It is understandable. We don’t get upset. 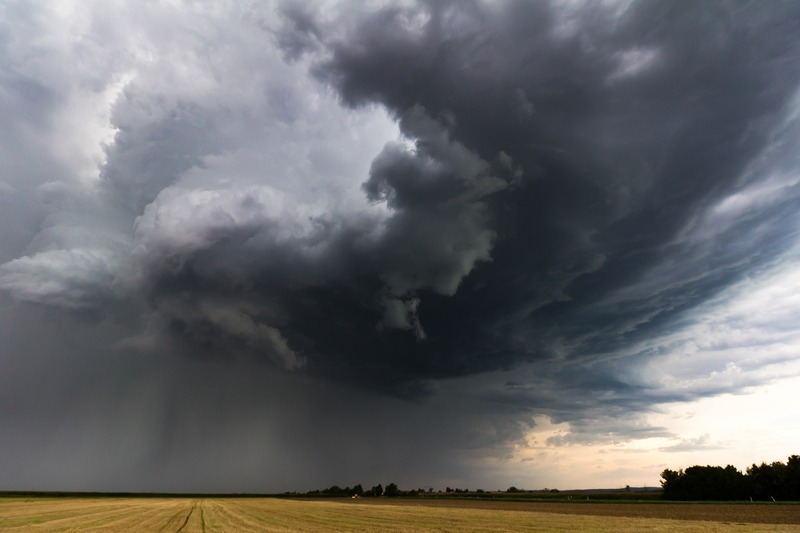 But live through one or two “perfect storms” where Mother Nature forces line up to bring some of the most severe weather and being prepared does not seem unreasonable, and might even seem smart! A $150 heater and small propane backup supply might seem smart when the power goes out and it is below freezing out. Or a $25 hurricane lamp and supply of lamp oil may seem smart when there are no lights. Or how smart is it to have a $2 universal bathtub plug when you want to store emergency water. Or an extra gas can for the generator, or a . . . . well you get the idea. Click here to get Woodstock Hardware’s Storm Supply Checklist to help you prepare for the next storm event; Winter, Spring, Summer, or Fall. Need help selecting the products you need to be prepared for the next storm? No problem. Woodstock Hardware has worked to cerate an assortment of Storm Emergency Kits to suit a variety of needs. Check out Woodstock Hardware’s Storm Survival Kits here. We have also selected specific products and supplies for 14 important categories of storm related supplies and products. You can view these supplies and products in our Storm Survival Resource Center. We also have several popular assortments of supplies and products that you might need to prepare for the next storm event. This includes our Top 10 Products, our Cool Dozen, and our 70 Storm Essentials. 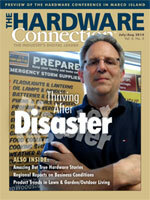 Woodstock Hardware’s Storm Survival program is about more than just products. You can find out a wealth of information in our Storm Survival Resource Center. Here you will find our Storm Supply Checklist, and our Emergency Reference Library with more than thirty important information resources and How-To’s for dealing with storm conditions. So, as you begin to feel that “nip in the air” stop in Woodstock Hardware, and find out more about how you can get prepared for the next major storm event; Winter, spring, summer, or Fall. At a minimum, let us help you prepare yourself, your family, and your home, for the upcoming Winter Season. Oh, and by the way, late Summer and Fall weather in the Hudson Valley can bring Hurricane type weather conditions. Not possible? Well, ask those of us that worked tirelessly to help our customers survive the extreme weather conditions brought on by Irene, and Super Storm Sandy. Those were certainly challenging times. Stop in, take a look around, ask a few questions. You are sure to find what you want and need.